It boils down to this: you need to take care of acoustics and/or soundproofing because if you donât, you will have a problem â noise problems. Noise problems related to home studios and neighbors in attached houses. Noise caused by a flying jet or lawn mower. Noise from family members or the dog. This entry was posted in Soundproofing and tagged Acoustic blankets, acoustic booths, acoustic foam, acoustic room treatment, acoustic treatment, acoustical supplier, bass trap, blankets for soundproofing, building a vocal booth, isolation enclosures, limp mass membrane, mass loaded vinyl, mobile studio, music practice rooms, noise barrier, noise control, noise reduction, portable vocal booth, practice room, real traps, recording booths, recording studio, sound absorption, sound barrier, sound blanket, Sound blankets, sound booth, sound control, sound deadening, sound isolation, sound isolation booths, Sound proofing, sound recording studio, sound reduction, sound room, soundproofing, soundproofing materials, soundproofing products, vocal booth, vocal booth design, vocal booth manufacturers, vocalbooth, voice over booth. 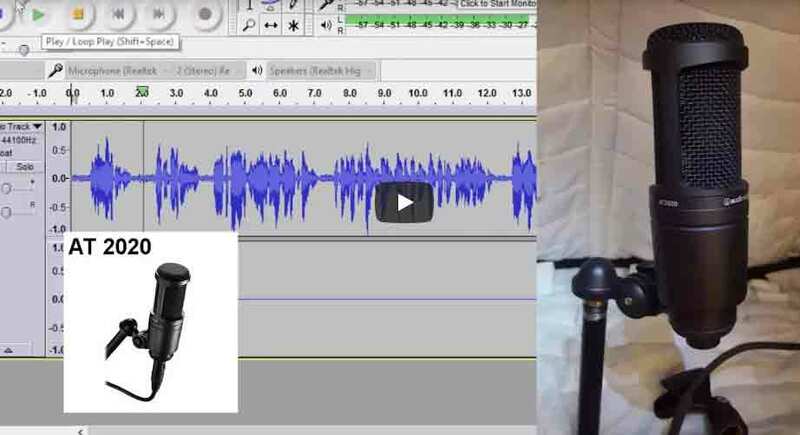 A Home Voice Over Studio in Just 20 Seconds?